The second stage of draft legislation aiming to close an unintended tax loophole in stapled structures has been released, including measures on investments by managed investment trusts (MIT) in agricultural land and residential property. 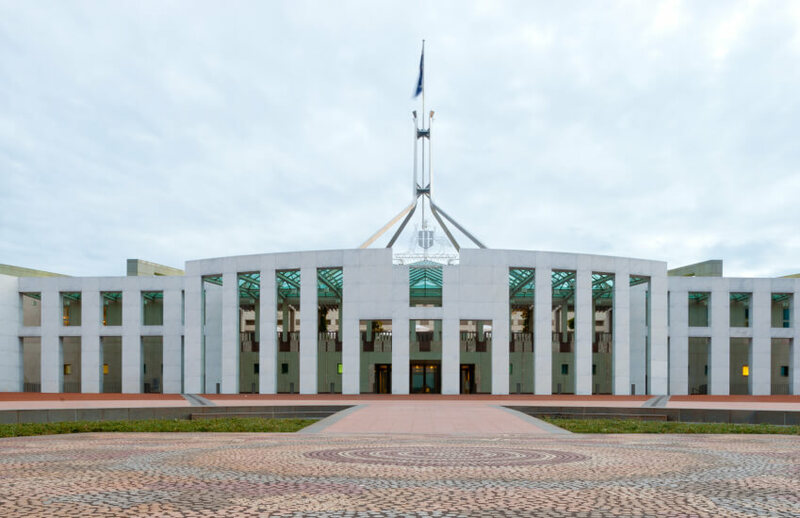 Treasury has released the new exposure draft legislation following the first tranche of draft legislation released earlier this year, with the view of neutralising the tax benefits of certain stapled structures and tightening concessions available to foreign investors. Speaking to Accountants Daily, HLB Mann Judd tax manager Alexander King said the revised draft legislation includes measures aimed at preventing foreign investors from accessing concessional MIT tax rates on agricultural land, and changes to the treatment of residential housing in an MIT, previously announced as part of the affordable housing measures. “Broadly, the measures are aimed at foreign investors using stapled structures to convert active business income into passive rental income, which is subject to a lower concessional rate of withholding tax,” said Mr King. “Under the proposed legislation, payments of ‘non-concessional MIT income’ to foreign investors will be subject to a higher MIT withholding tax rate that will be equal to the top corporate tax rate. Mr King said that while the proposed legislation was still not finalised yet, it has helped provide more certainty for investors. “Transitional rules apply that mean the existing concessional MIT withholding tax rates will continue to apply for existing projects for 7 years, or 15 years for economic infrastructure assets,” said Mr King. Pitcher Partners Perth managing director Leon Mok, however, believes the legislation is merely politically driven. Interested stakeholders are encouraged to make a submission by 10 August 2018 on the Treasury website.